Decorating for spring is one of my favorite things to do (Christmas is most assuredly my favorite though!). Spring is such a dramatic season with the sprouting of new leaves, vibrant colors, and warmer weather. 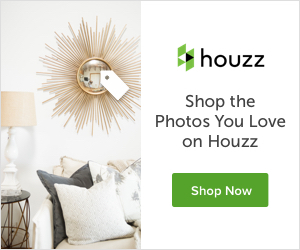 In this post, I am sharing a few simple spring home decor ideas. Spring is finally upon us here in Denver, in spite of it having snowed three times in the last week! My peonies are about two feet tall, my tulips are about to pop and my daffodils have been blooming for a couple of weeks. Plus, my cherry trees are in full bloom! 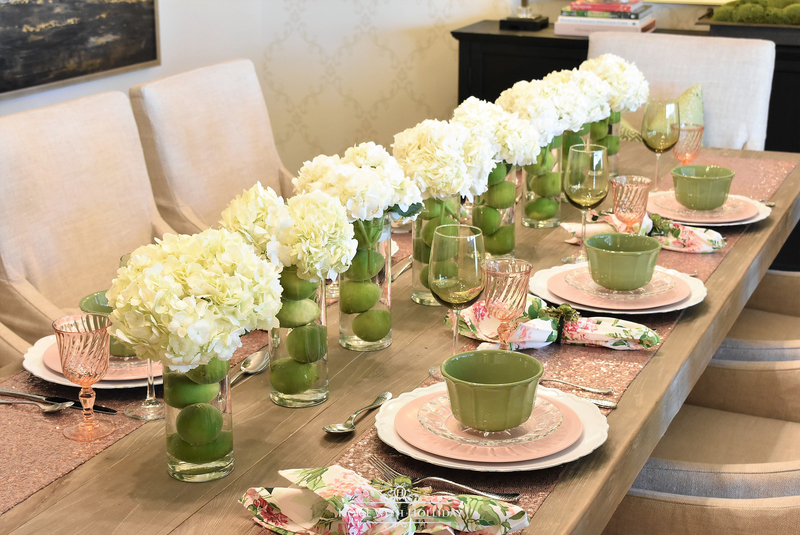 Earlier this week, I posted a new Spring Table Setting for a luncheon we are hosting for my mother for Mother’s Day this weekend. They are coming to visit in a few days, so I get to celebrate it with her a little early. Here are a few images from that post or you can visit the new post here. 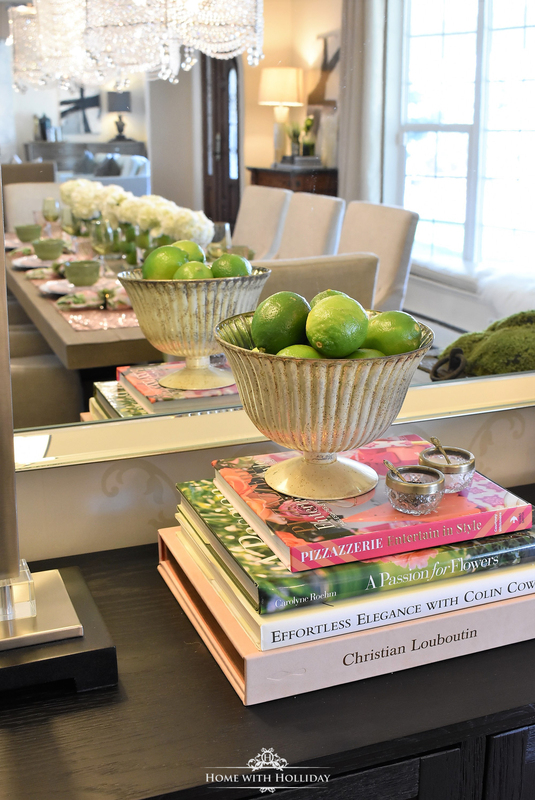 This table setting inspired the other spring decor around this area that I am sharing today. My parents live in Dallas, so I don’t get to be with my mother on Mother’s Day very often since I moved to Denver. This year, though, they are coming a few weeks before, so we will get to celebrate it with her a little early. My mother is an acclaimed hostess and they open their home very often for events, both large and small. She has most certainly been my most significant inspiration for my own passion for entertaining! Hi there! I don’t know about you, but my master bathroom and bathtub are one of my favorite spots in my home to find respite, relaxation and unwind from the craziness of life. I find such solace and healing in my “tub time” so it is very important to me that my space be relaxing, peaceful and beautiful. Today, I am sharing a recent Master Bathroom Bathtub Refresh. 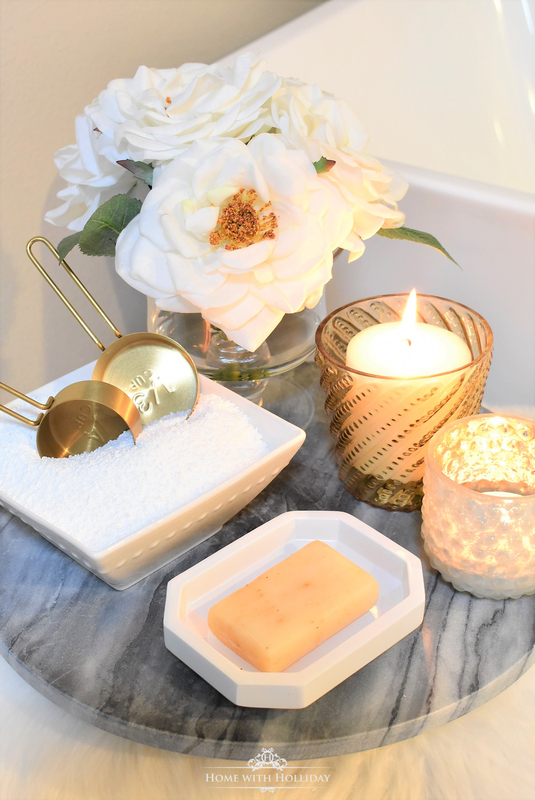 I am also sharing some tips on how to make your bath time healthier for you!